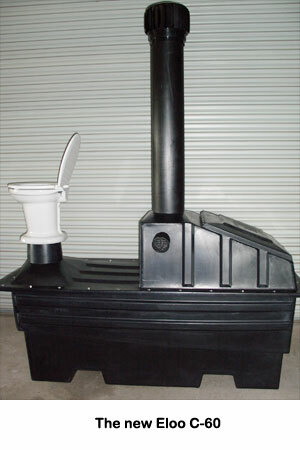 ELUSA-SWSLoo, Inc. is very proud to notify our customers that we are now offering 4 models of the Enviro Loo green toilets - all MADE IN AMERICA. Our models are the R-15 Residential Model, the R-30 Residential Model; the C-60 Commercial Model; and the I-100 Industrial Model. These cutting edge ECO friendly toilets require no infrastructure - no water, no electricity, no chemical and no additives. All of ELUSA-SWSLoo's models demonstrate our two fold commitment to our customers: 1) offering ECO friendly toilets ?> manufactured to meet the high quality expectations and structural sturdiness of American consumers; and 2) adding American jobs to the American economy.